Refurbished stock may show sings of use on the exterior. See below for a more detailed description. 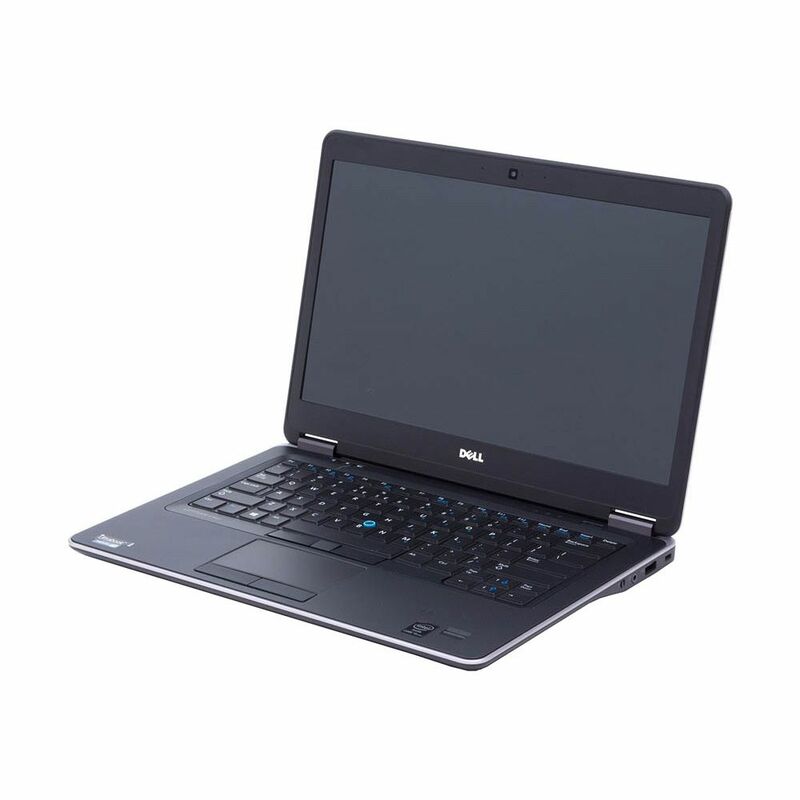 The Dell Latitude E7440 Ultrabook offers great manageability and enhanced security with Intel vPro! It's superb performance reliability means you can multi-task and run even the most demanding applications with ease! A thinner and lighter design makes it a great system for business users! Our Refurbished stock is in good condition and made to look as close to new as possible. We guarantee no marks or scratches on the screen. There may be some signs of use on the body of the laptop. All of our Refurbished stock goes through thorough testing according to our Q20 Promise and is backed by a 12 month comprehensive warranty.